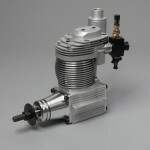 A long stroke engine designed specifically for scale application the Laser 180 has the torque to swing large propellers at low rpm. 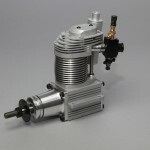 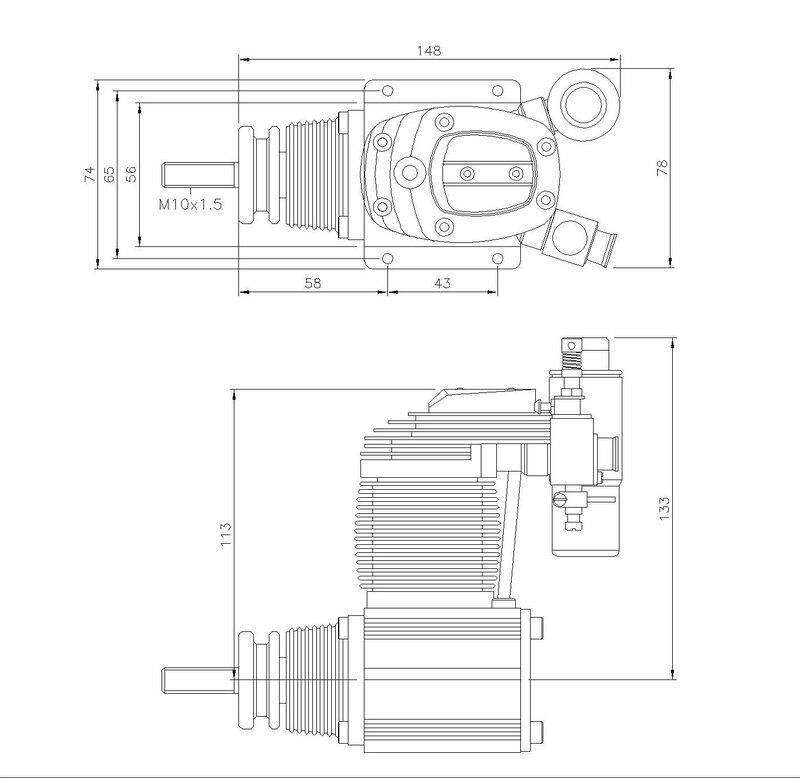 In line with its intended use for scale models weight saving was not a priority and the engine has a large crankcase for increased cooling area and for improved mounting stability. 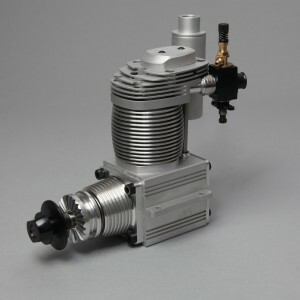 The engine has great efficiency and fuel economy, as well as being exceptionally smooth running for a large single cylinder engine. 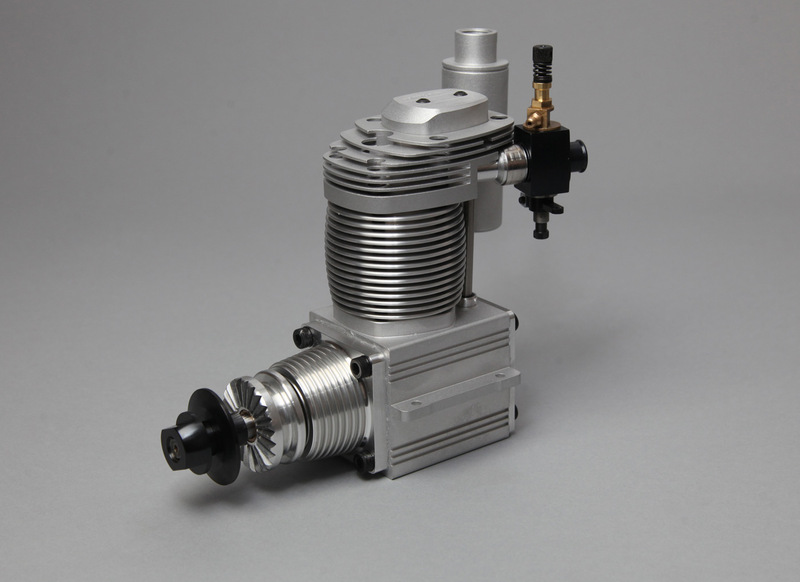 Ideally suited to any large biplane or other scale project.